Joshua P. Weidemann - O'Connor & Thomas, P.C. Joshua P. Weidemann was born in Dubuque, Iowa. He attended the University of Iowa for undergraduate and law school He joined the firm in 2004, upon his admission to the Iowa Bar. In May of 2012 Josh became licensed in Illinois. Josh and his wife, Kirsten, have two children. Josh is active in a number of non-profit organizations in Dubuque. Josh enjoys running, traveling and attending Hawkeye sports events. 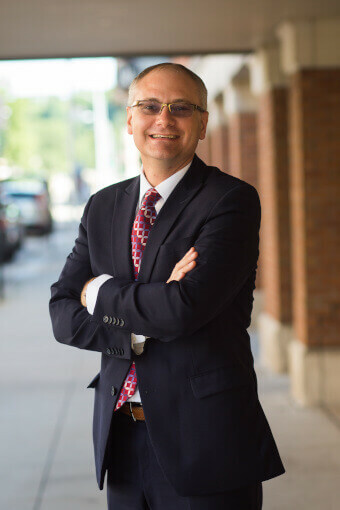 Josh’s general practice includes, but is not limited to the areas of corporate law, business law, wills, probate, trusts, appellate practice, collections law, contracts, debtor creditor, taxation, estate planning, real estate, and elder law. Joshua P. Weidemann was recently selected by his peers for inclusion in The Best Lawyers in America© 2016-2019 in the fields of Trusts and Estates! Two by Two Character Education, Inc.